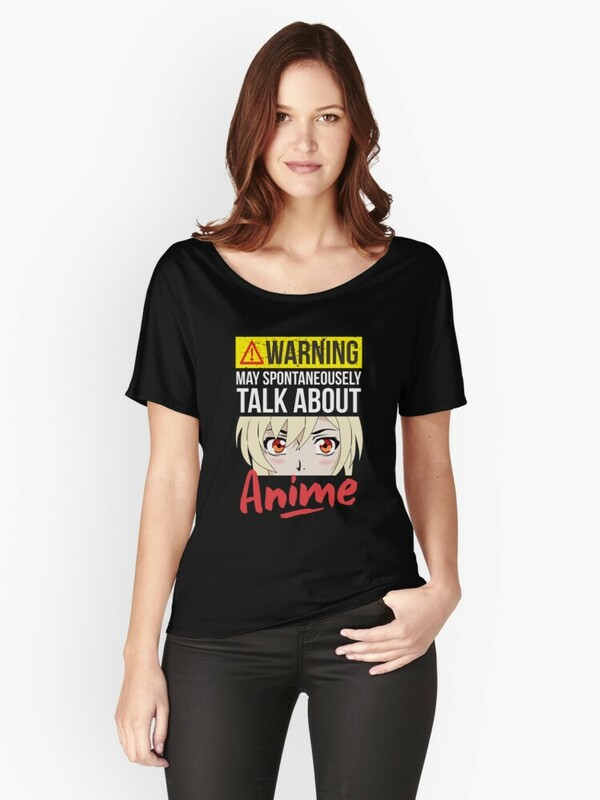 I am all about finding the best anime shirts right now. My teenager is a huge fan of all things manga and anime. I’m thrilled because I lived in Japan for two years and I’m obsessed with their culture. His newfound passion gives us something to talk about, since it also makes him interested in where his favorite anime shows were developed. These top 10 best anime shirts make perfect gift ideas for your favorite teen (or for yourself!). All of these t-shirts are available in men’s, women’s and unisex designs. Many of the shirts are available on both Redbubble and Amazon, so I’ve included links to both for you. 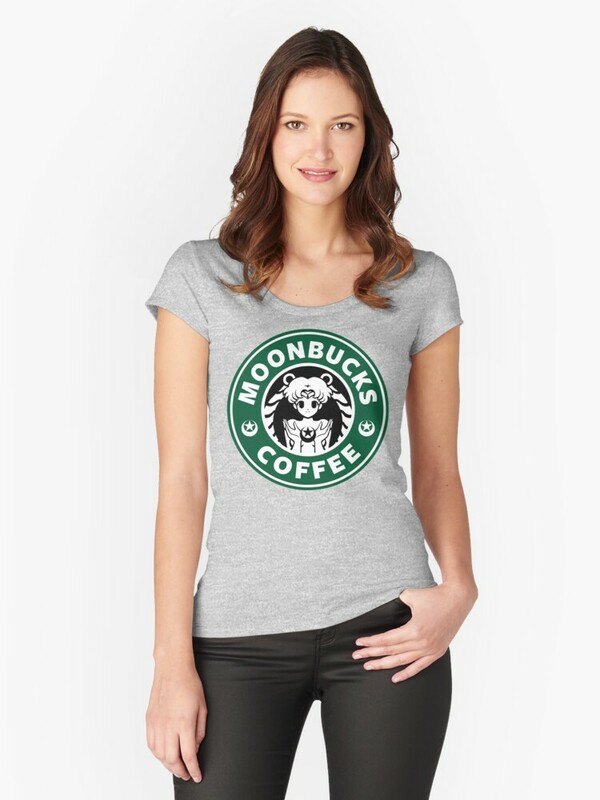 While I buy most of my stuff on Amazon because I’m a Prime member, I am also a HUGE fan of Redbubble because they have so many unique items from amazing artists. Okay, enough of that, let’s check out these awesome anime shirts! 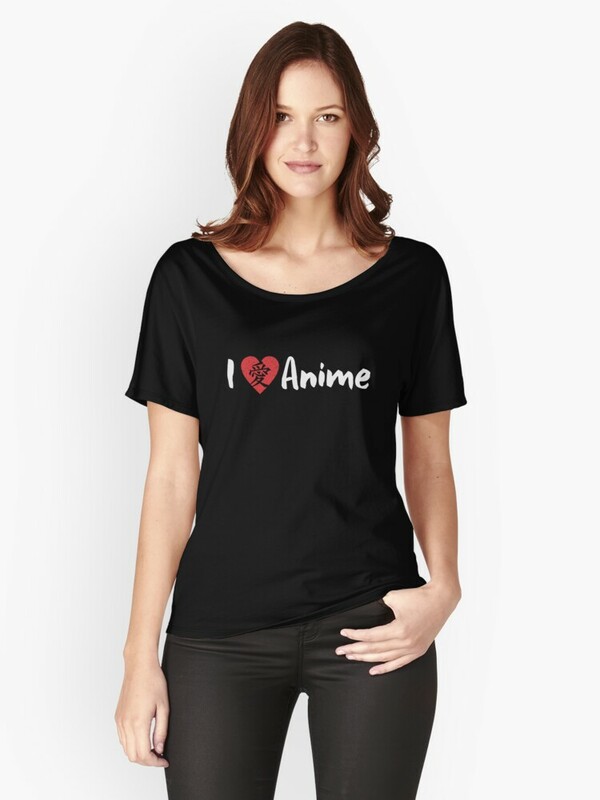 If you’re looking for a simple yet fun way to express your passion for anime, you can’t go wrong with this I Love Anime shirt with kanji characters! This one speaks to me because I’m in love with the style of kanji. Even after two years in Japan, I really only know a few symbols. It’s one of the hardest languages to learn. Get it on Amazon or Redbubble! 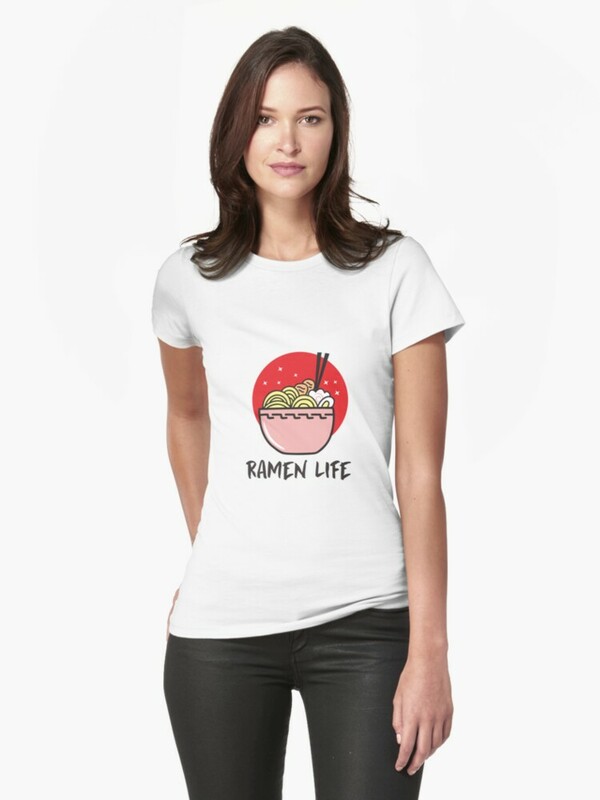 My absolute favorite anime shirt (and my son’s, too), this Ramen Life shirt is perfect for both anime fans and college students. Hey, we’ve all had those days (okay, months!) where we pretty much lived on ramen! Grab it on Amazon or Redbubble. Toss in “play video games,” and this is pretty much my son’s life this summer! We have no fewer than four streaming services just so he can catch all his favorite anime shows. He just finished Death Note and is rewatching Sword Art Online for the 5th time. Snag it on Amazon or Redbubble! Once you’ve spent the day watching anime, the outside just seems so drab, doesn’t it? Wouldn’t it be better if the world was full of kawaii chibis and bright colors? Okay, so nature is pretty colorful, but you get my drift! Grab this great shirt on Amazon or Redbubble! 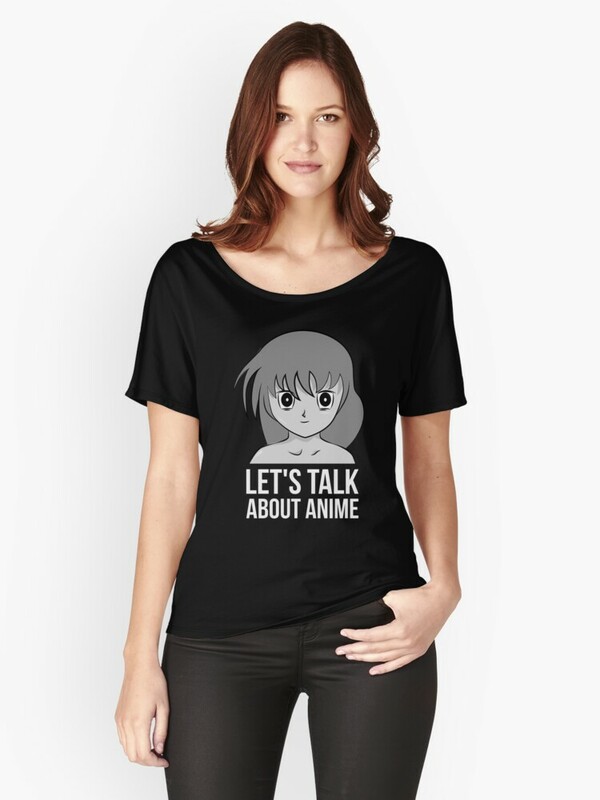 Want to let people know that you’re looking for other fans to discuss your favorite anime series? Throw on this shirt before you leave the house! You’ll be surprised by how many people come up to you and start talking! Don’t say you haven’t been warned! All I have to do is say “whatcha watching?” and I get a 6-hour lesson on what’s happening in my son’s favorite anime. He’s almost got me convinced that I need to watch SAO, I’m fascinated by the concept! Buy it on Amazon or Redbubble. Has there ever been a more perfect shirt in existence? 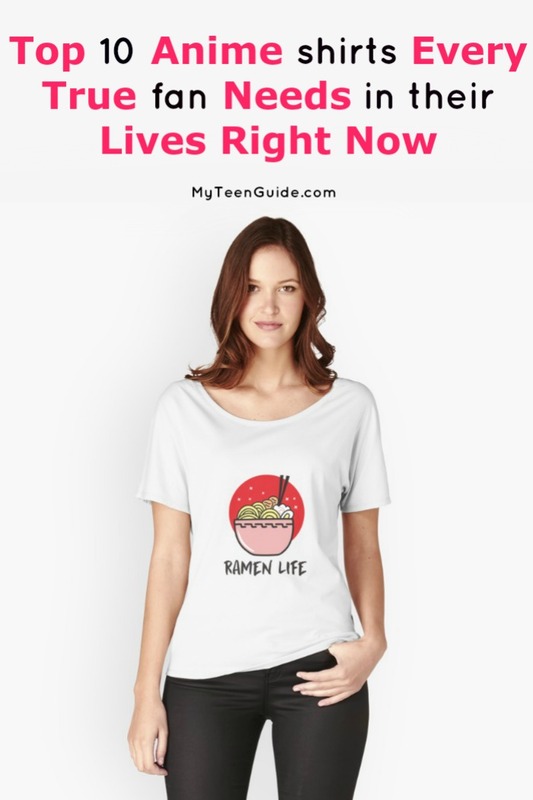 This kawaii shirt is perfect for anime lovers, cat lovers, ramen life people, or all of the above! My son gasped when he saw it. Ask him which is his favorite and he’ll tell you it’s a toss-up between this one and Ramen Life. He’s ALL about the ramen right now, which makes my life easier since he can cook it himself! Currently on Redbubble and coming soon to Amazon. 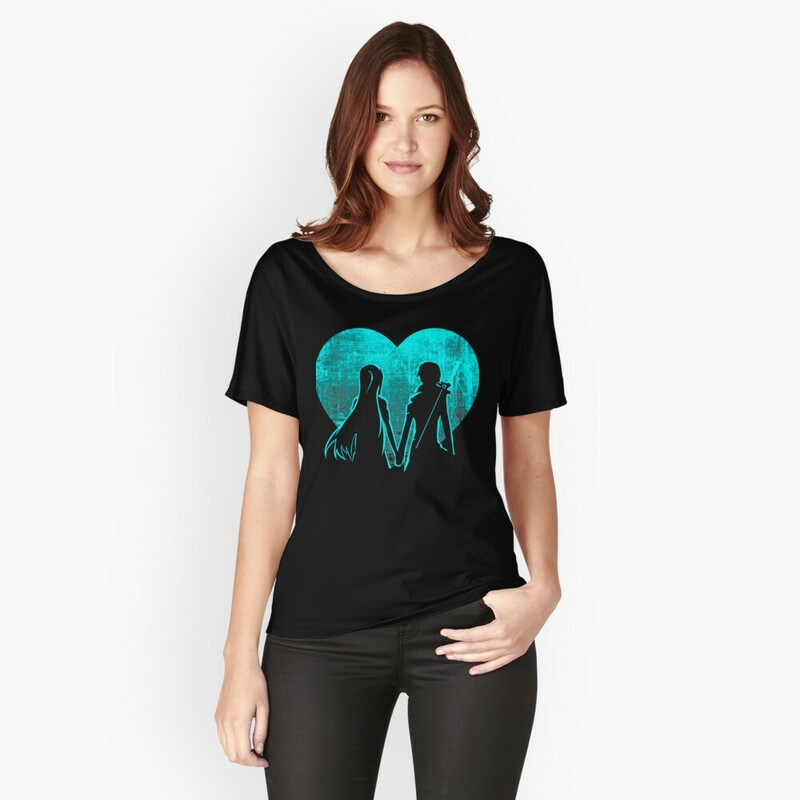 There are a lot of Sword Art Online t-shirts, but this one is probably my favorite. It may be a little too “lovey” for my son, but I would absolutely wear it! If you’re curious about his favorite design, it’s this one. He has the phone case. How many times have you said this to someone? If you don’t watch anime, you don’t get anime! 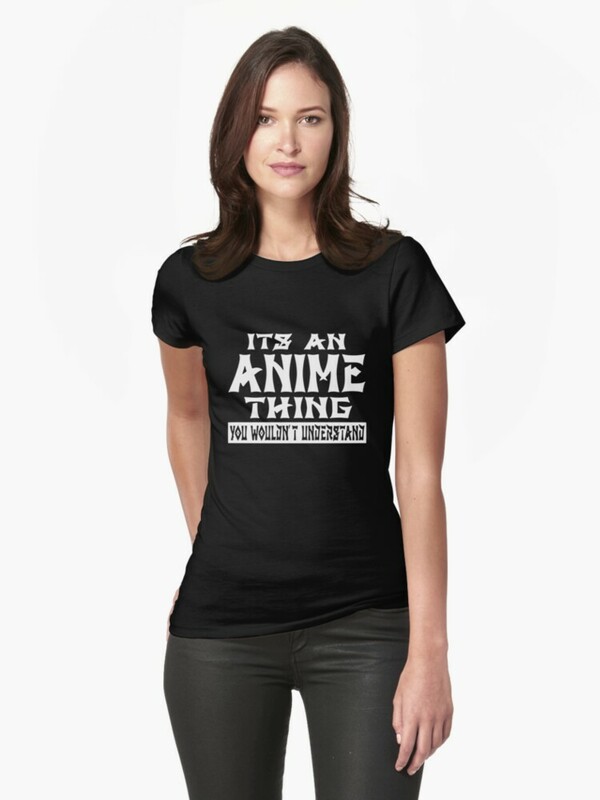 This is the perfect gift idea for any anime lover! Get it on Redbubble or Amazon! You can’t really talk about the best anime shirts without including a little something Sailor Moon! I’ve been a long-time fan! If you love Sailor Moon as much as I do, check out these anime Halloween costumes. There are two great ideas to help you out! With so many awesome anime shirts, it’s hard to pick a favorite! The Ramen Life and the Ramen Cat are in my top three. What’s the other one? Well, that changes depending on when you ask me! Almost all of these shirts are on my son’s wish list, so I know what he’ll be getting this year! These shirts make perfect holiday gift ideas, birthday presents, or “just because” ways to treat yourself. For true anime fans, put a shirt in a gift basket with one of these awesome anime drawing books, or these kawaii coloring books and some bright pencils. Voila, perfect gift with minimal effort! 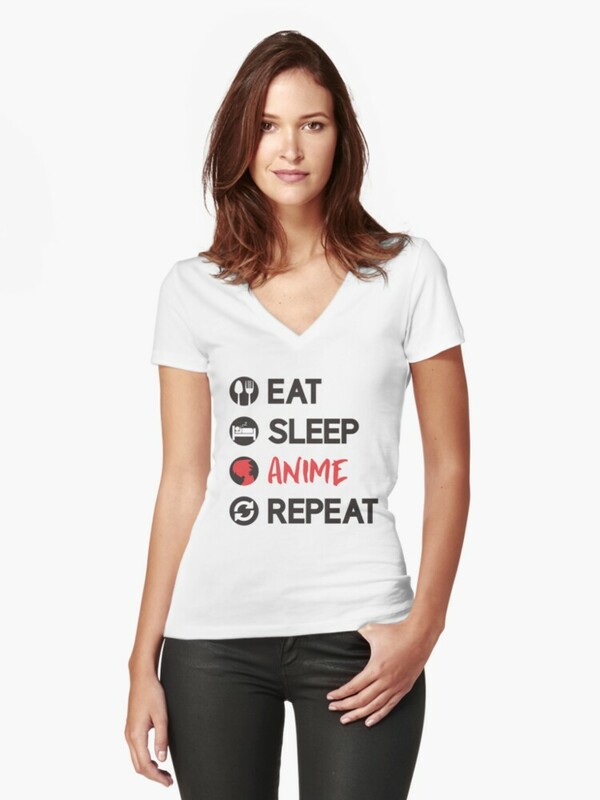 Which of these anime shirts is your favorite? Tell me below!